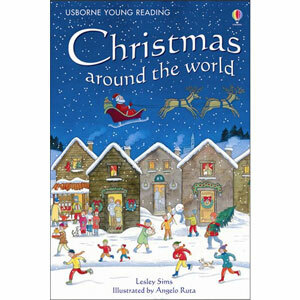 Christmas Around the World looks at different customs, festive food, present-giving, songs and traditional stories from around the world, with easy-reading text for children who have just started reading alone. 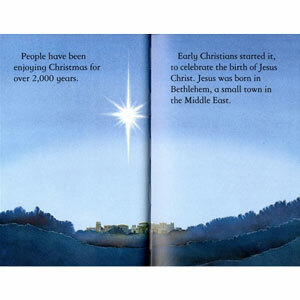 This title is part of the Usborne Reading Programme developed with reading experts at the University of Roehampton. 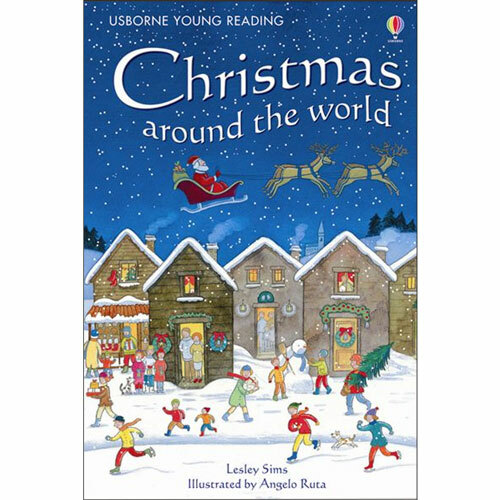 Christmas Around the World is ideal for teaching about different customs from around the world. 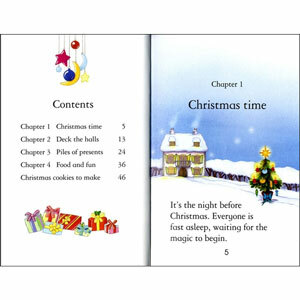 It is suitable for young children to read alone.